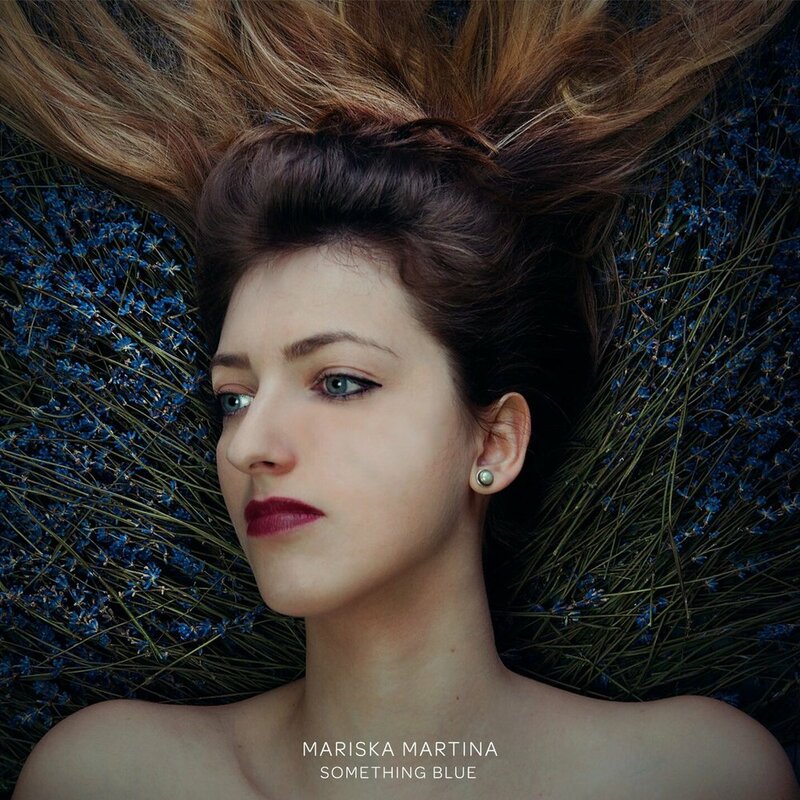 Mariska debut EP Something Blue, is her first set of recordings with her Quintet. Recorded in Perry Vale Studios in London, the three tracks Intoxicated, Something Blue and Stillness are all part of the journey Mariska has made in the last few years. Produced by Roddy Matthews (work includes George Michael, Basement Jaxx and Snoop Dogg) this intimate sound captures the life and soul of a powerful independent woman on her journey through life. Touching on subjects that are close to her heart. Mariska's love and understanding of Jazz, combined with her Latin routes and classical training, are complemented with her sensitive lyrics. Bound and wrapped together in the tender tones of her voice, Something Blue is definitely something you will connect to. Mariska quintet is formed by Josh Davies on drums, Yarin on Double bass, Liam Barnes on Piano and Richard Castle on Guitar and Saxophone.